Your business, your future, your choice. Our offering is completely bespoke to you, which allows us to be adapt to whatever it is you need support with. Within this site you will find examples of the many services that we can deliver. If any of these services are of interest to you, or you feel that you need to work with a firm that can meet your individual requirements, we would love the opportunity to discuss how we can help. This sets out the process and explains how we like to work. We can conduct a thorough audit on all firms. Our experience allows us to assist you in many ways. Bespoke Manuals either written by us or providing guidance. Various services available for us to assist you in this complicated area. Let our experience and expertise help you in this area. We have a very robust procedure using software designed exclusively for us. Like our manuals, this can be written for you or we can provide guidance on existing documents. The CATS team has a wealth of experience between them all. 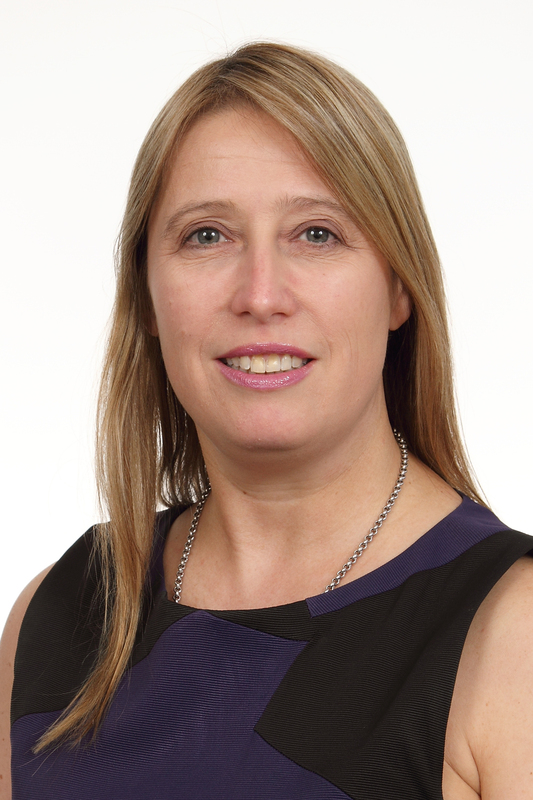 Mel is a certified and chartered financial planner and has worked in the field of compliance for over 20 years. Mel is Director and founder of CATS. Mel formed CATS in 2005 after realising that Financial Advisers firms had a need for a Compliance Support company that rolled up their sleeves and got involved to take away the stress of managing a business whilst ensuring they were complying with the regulator. 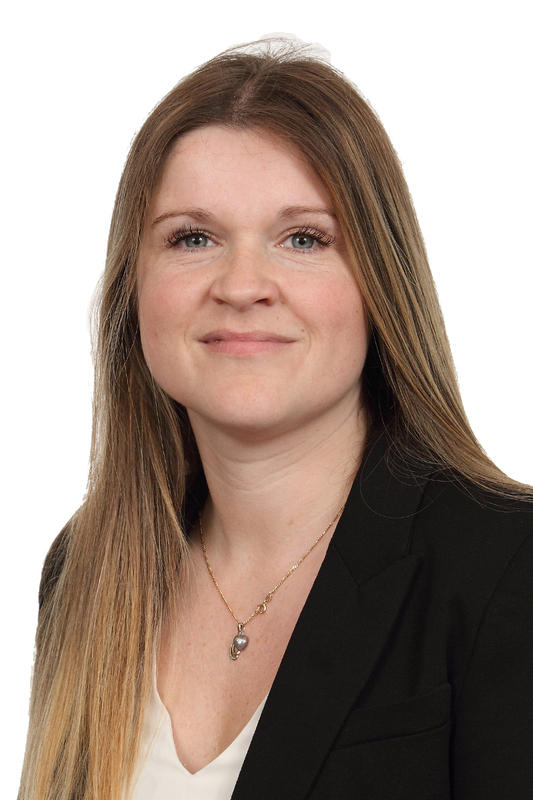 Whilst Mel is one of those strange people who enjoys compliance, in her spare time she enjoys running, the occasional glass of wine and spending time with her family. 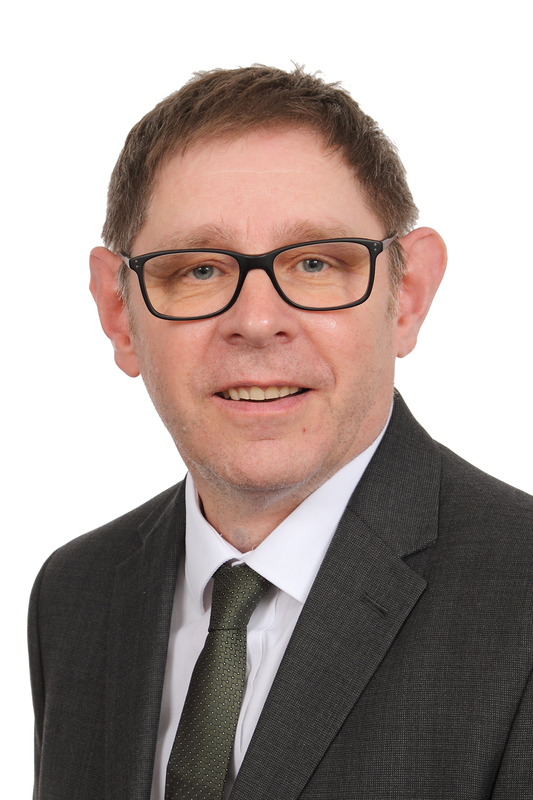 Martyn has many years of experience within the Finance industry originally as a Financial Adviser with the Woolwich and Friends Provident. Martyn then moved on to forge a career in sales and Marketing before joining Mel as a Director at CATS. 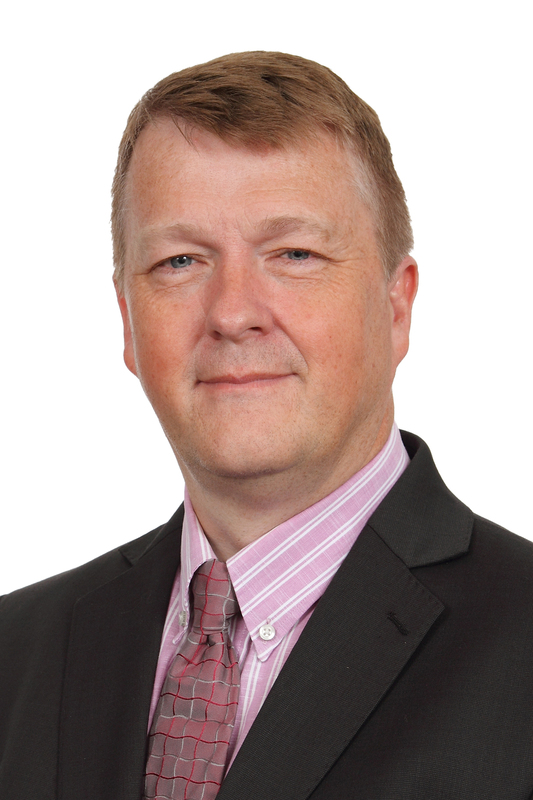 Martyn’s key roles are in operations and business development. Martyn loves spending time with his family, especially his Granddaughter, he also is a keen Martial artist and enjoys general keep fit. 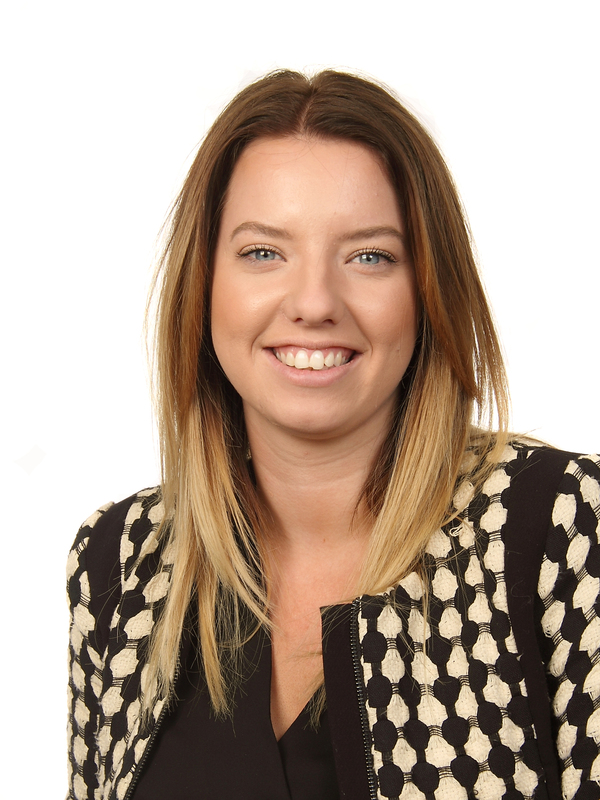 Following a career within an estate agency Charlotte joined CATS and has put her diploma in Business and Finance to good use. Charlotte is here to support the team and our clients to ensure all runs smoothly. When time permits Charlotte is studying for her diploma, as a recent Mum to Pippa, time is a little short. 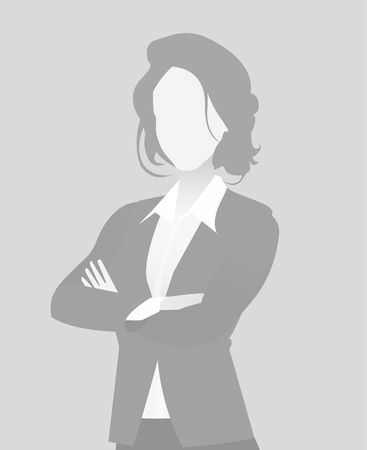 Gemma has worked in the Financial Services profession for over 14 years. She began her career at NatWest Bank as customer service advisor until being promoted to Branch Manager. Gemma has been with CATS since 2014 and is now one of our Managers assisting Mel and Martyn in the development of the business and the team. James started his career in Financial Services over 15 years ago. 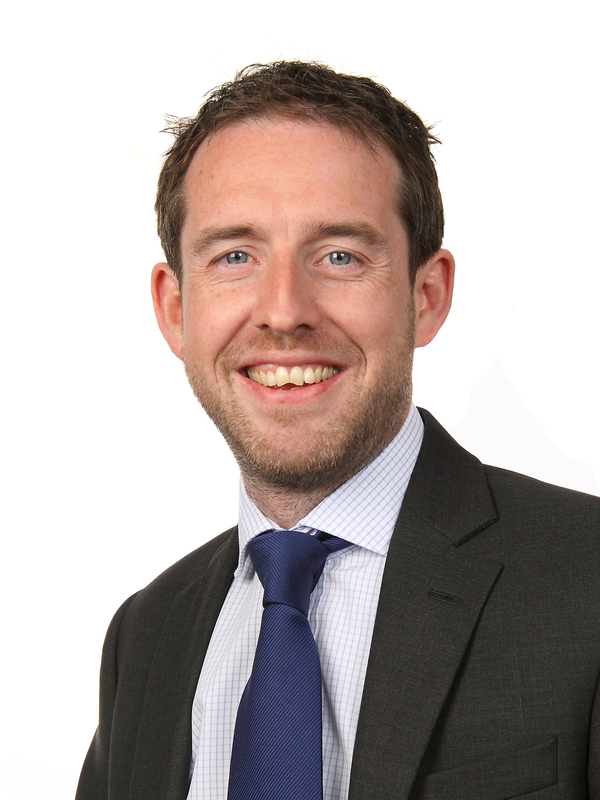 During this time James has gained a wealth of experience of Compliance, Paraplanning and advising clients. Like Gemma James is also a Manager and help Mel and Martyn in developing the business and the team. Sarah has been in Financial Services for 18 years and began her career with Aviva, progressing through the company in sales, trading and team management roles. 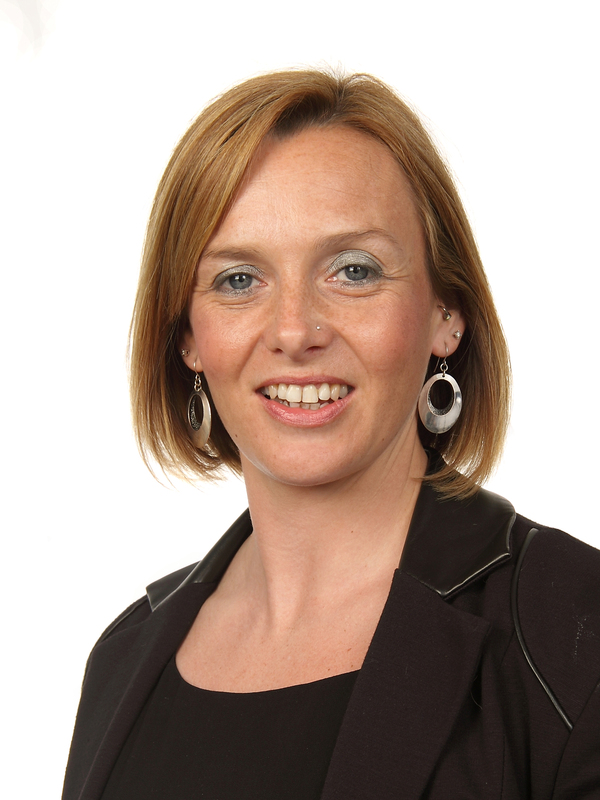 Sarah has also worked as a financial adviser for the Chelsea Building Society. Prior to joining CAT’s Sarah was a Complaint’s Account Manager working for HSBC where she gained extensive compliance knowledge. Sarah has attained the Diploma qualification. Phil has worked in Financial Services for 18 years. Phil started his career as a Sales Agent for Pearl Assurance, before becoming a mortgage advisor. He later enjoyed a move to becoming a Wealth Management Advisor. Phil is also at Diploma status. 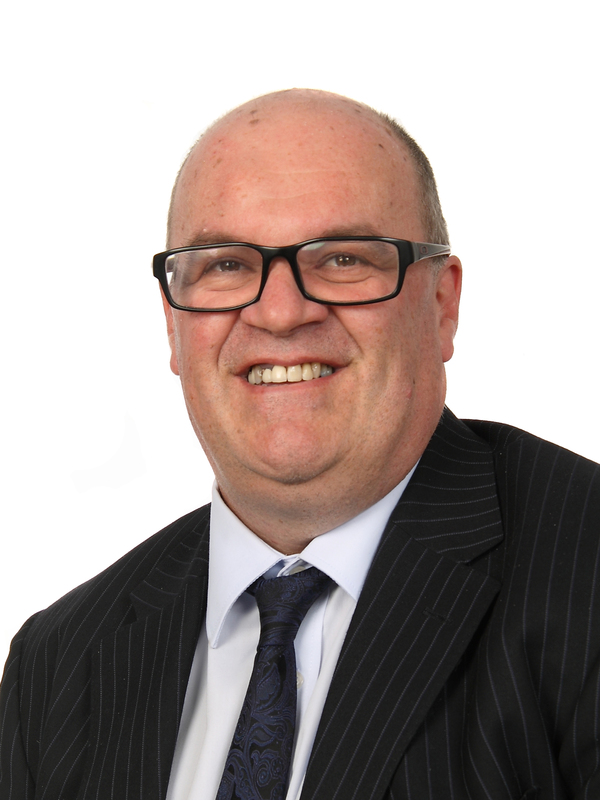 Fraser is 30 years+ veteran of the life, mortgage and pensions industry, with extensive experience of management, independent advisory and compliance consultancy roles. He joined CATS in 2017 and is ACII, Dip PFS qualified, with G60 & CF9 and is a Chartered Insurance Practitioner, specialising in pensions matters. Fraser is very comfortable working with individual advisers or at firm level with directors, taking a keen interest in getting to know them and their business, in order to provide the best tailored outcomes. Tom joined CATs in 2017 having worked across a range of roles within the financial sector since 1991. Initially employed in a Bancassurance role. In 1993 Tom moved into the Independent Advice sector. 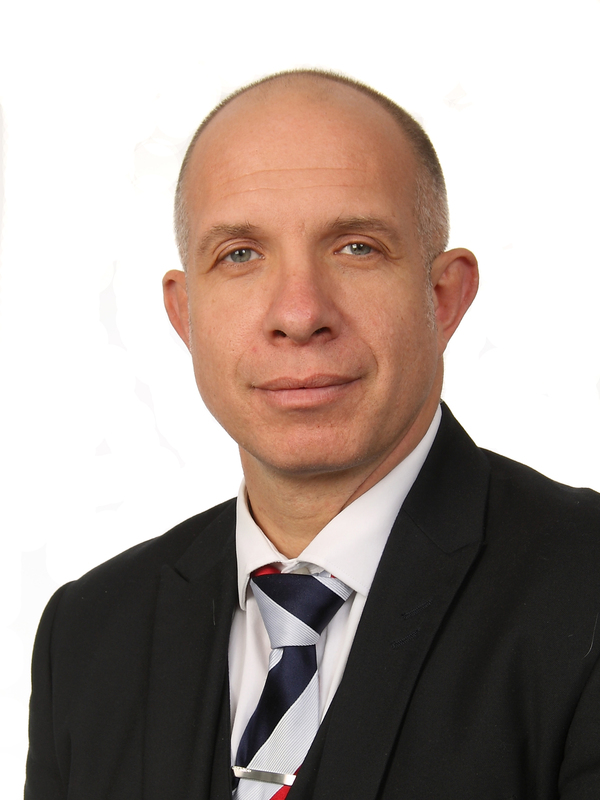 During his time as an IFA he completed his AFPC qualifications between 1997 and 2000 before moving into Sales Management with Towry Law Financial Services. This was followed by a period as Technical Advice Manager for Scottish Widows before moving into T&C and compliance roles with both Tenet and In Partnership. Simon joined CATS in April 2018. 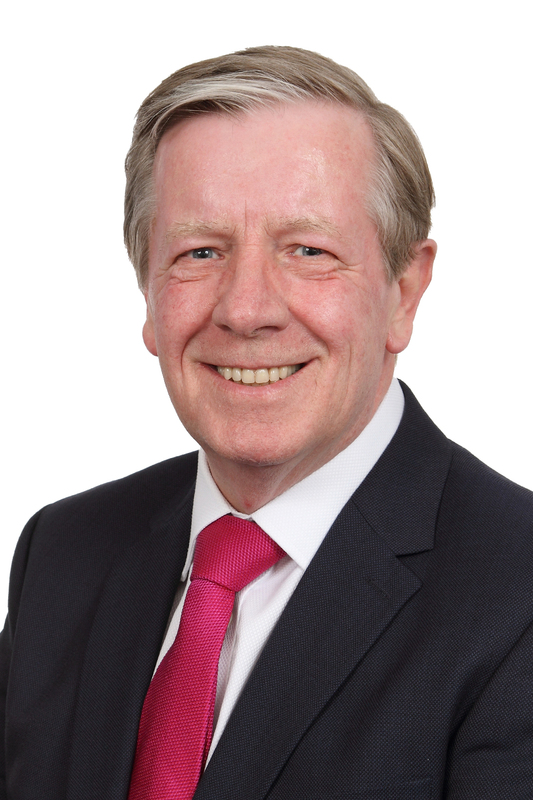 He has had a varied career in financial services working for high street banks, building societies and wealth management firms. Simon is Diploma qualified and has worked in the risk and compliance field for the last 15 years. Prior to that, Simon was a Financial Adviser for seven years. When not working, Simon loves to spend time walking his two energetic and lively Flat Coat Retriever dogs and following his favourite football team, Liverpool. 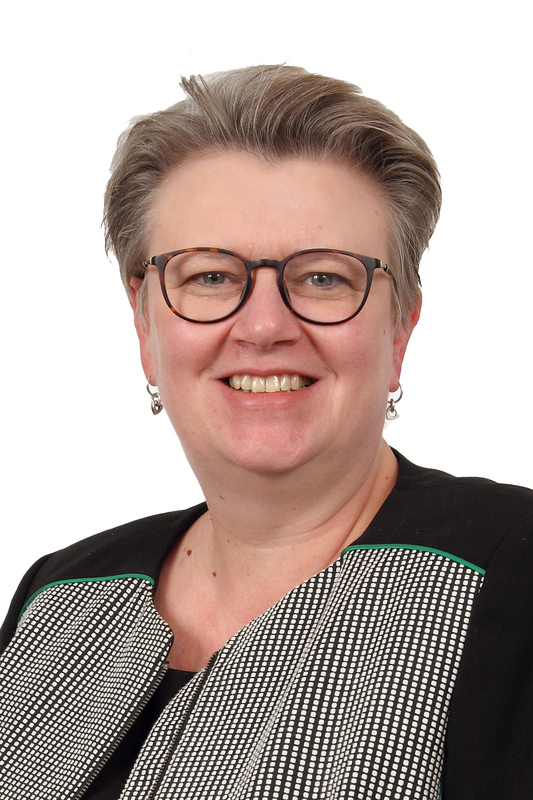 Before joining CATS, Carole worked in the IFA sector for over 30 years where she gained a breadth of experience in compliance, operations and the provision of financial advice. Outside of work, Carole enjoys long walks with the dog and spending time with family and friends. Carole has also attained the Diploma Status. Over 14 years’ experience within Financial services starting back in 2005 as a trader before becoming an investment adviser and later taking the role of paraplanner with a number of firms. In 2015 Kim moved into the field of Compliance gaining a wealth of experience in Investment, Pension and mortgage business. Trusted Advisor Ltd have worked with Mel Holman and CATS since 2005. Although we have a small client bank, much of our work is complex and Mel is a completely reliable resource when we need trustworthy advice. CATS has a very comprehensive package of online tools that we can use, and when we cannot get to meet with CATS staff face-to-face, they have excellent file sharing and screen share software. We have referred many other IFA companies onto CATS over the years who all remain, like us, entirely happy and confident in the advice and work that CATS do for us. It’s simply a great relationship. Assessing the suitability of our advice and maintaining our awareness and understanding of regulations is a daunting task for us. However, working with CATS, our work is meticulously reviewed on a regular basis which helps us deliver better outcomes for our clients and everyone in our business. 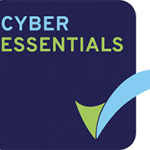 Since we appointed Compliance and Training Solutions over 3 years ago, we have found them to have provided excellent compliance support for our business. This has been particularly reassuring as we have grown our business significantly in that period. They are always on hand to help us navigate compliantly through the ever-changing regulatory landscape faced within the financial services industry. With Mel Holman at the helm there is a genuine feeling that they understand our business and provide the bespoke service that we require, keeping us very well informed on any regulatory and/or technical issues that could impact on the business. The bespoke service and close working relationship extend to File Checks completed on a given day each month, together with a fortnightly call in which we can flesh out the challenges we each face. It is good to talk. In summary, we would have no hesitation in recommending CATS whom we see as an integral part of our overall business. We very much appreciate their hands-on approach, quality support, professionalism and the assistance provided to AAB Wealth as we have grown.